Win up to 15.000 BXK & 0.3 BTC! Win up to 15.000 BXK & 0.3 BTC! 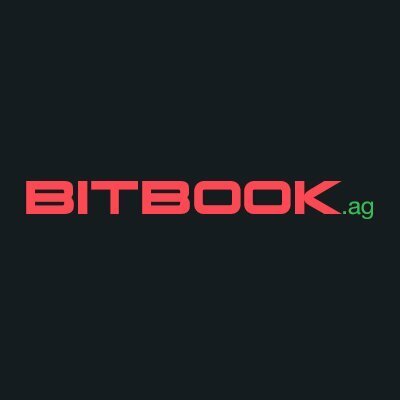 Win up to 15,000 Bitbook (BXK) & 0.3 BTC! 1. The promoter of the contest is AdCoin Click b.v.
2. Employees of AdCoin Click b.v. or their family members or anyone else connected in any way with the competition or helping to set up the competition shall not be permitted to enter the competition. 4. The approximate prize value is 15,000 BXK & 0.3 BTC. 16. The competition and these terms and conditions will be governed by the Dutch law and any disputes will be subject to the exclusive jurisdiction of the courts of the Netherlands. 20. This promotion is in no way sponsored, endorsed or administered by, or associated with, Facebook, Twitter or any other social network. You are providing your information to AdCoin Click b.v. and not to any other party. The information provided will be used in conjunction with the United States standard Privacy Policies. 22. By entering there is no payment required and there is no guarentee you will win any money, these prizes are chosen at random on a weighted system by entries.